This is the home of McGlincheese. 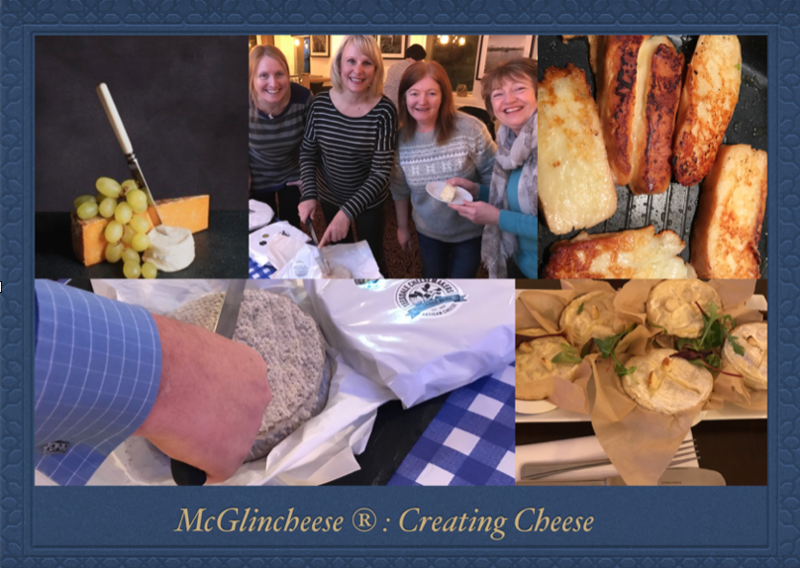 We just love top quality artisan cheese, cheesemaking kits and holding events where you can see the magic of cheese for yourself. our kits and our unique cheese presses or even if you want to host cheese making event or team building sessions this is the place for you. There will be a number of events coming up, where you can see how simple it is to make cheese, and get the equipment you need to do it yourself. There will also be “special guest” award winning artisanal cheeses available to buy. If you would like an event near you, please feel free to contact me. 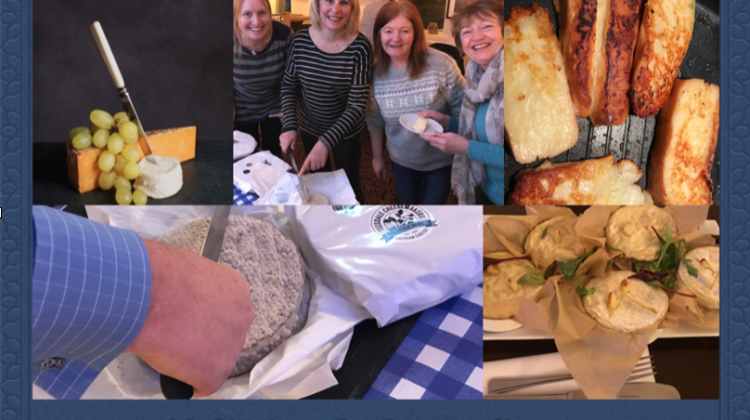 Having access to marvellous award winning artisinal cheeses means we can offer bespoke cheese cakes for all your special occasions. These would be selected to meet your personal specifications. Being completely bespoke it is important you contact us in plenty of time to avoid disappointment.